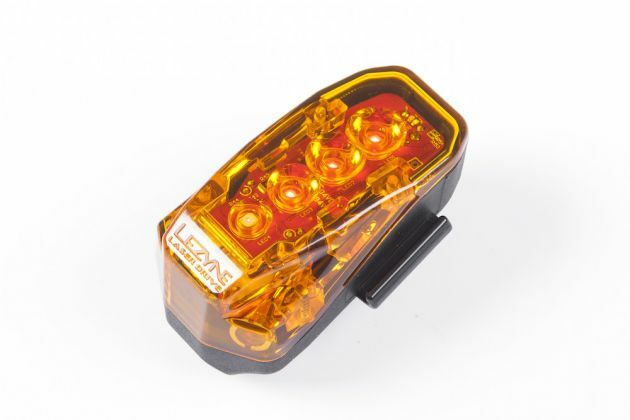 Fall is here and winter is coming so it makes sense that Lezyne electronics, especially our lights, received a lot of attention and got great reviews from major media outlets in October. As the days get shorter and darker our popular LED’s such as the Lazer Drive and Strip Drive were editor favorites. 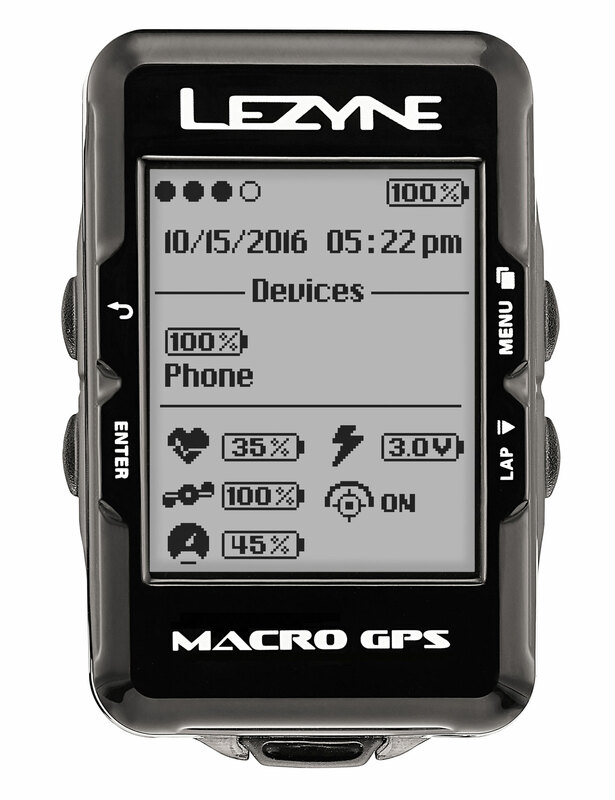 Our GPS computers also continued to get top reviews. Read the early review here.